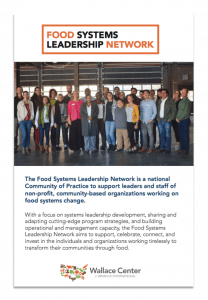 We have partnered with the Wallace Center’s Food Systems Leadership Network to offer prospective, current, and former FMPP and LFPP grantees an online platform for to connect and share peer to peer advice. 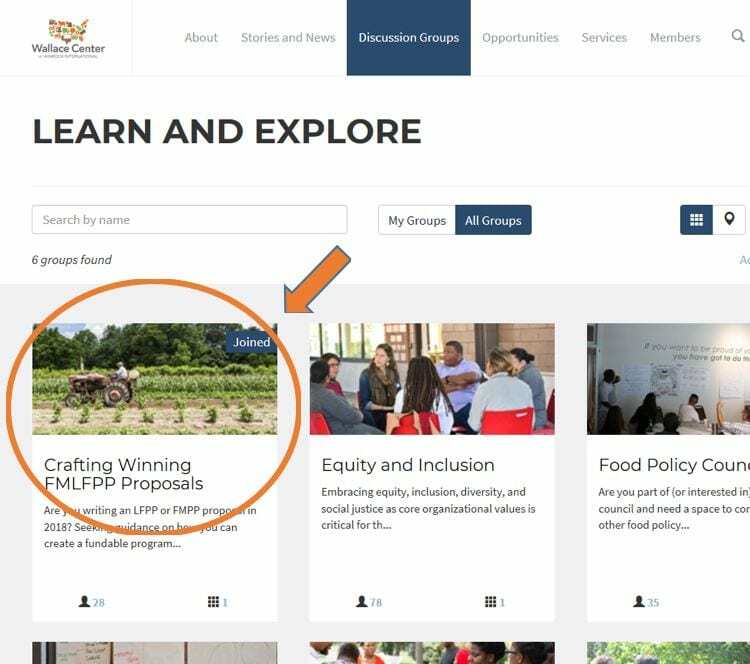 This online discussion forum is an opportunity to share lessons learned and discuss challenges and strategies of grant project implementation and more. Our coordinating team and mentors also regularly participate to answer questions and direct participants to relevant resources. 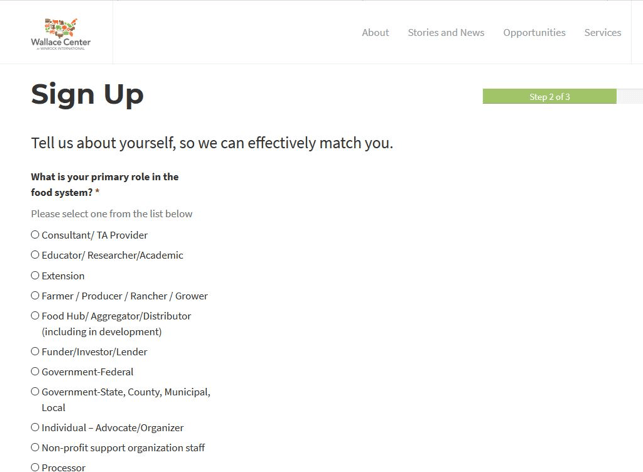 Once you sign up, you will be verified by the website administrators within 24 hours. 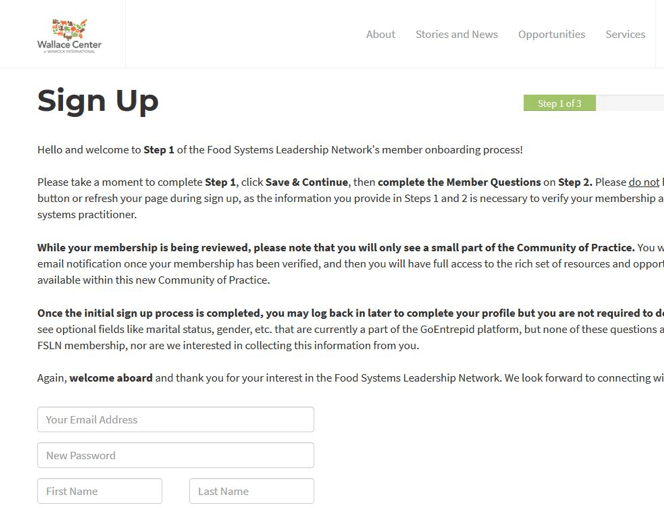 Step 4: For Current Members of FSLN, or once you receive your verification email, log in. 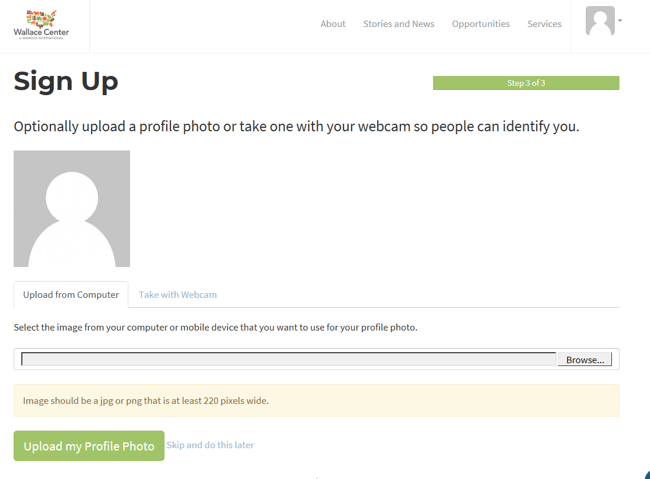 You will be taken to your personal profile page. Click “Discussion Group” at the top of the page.